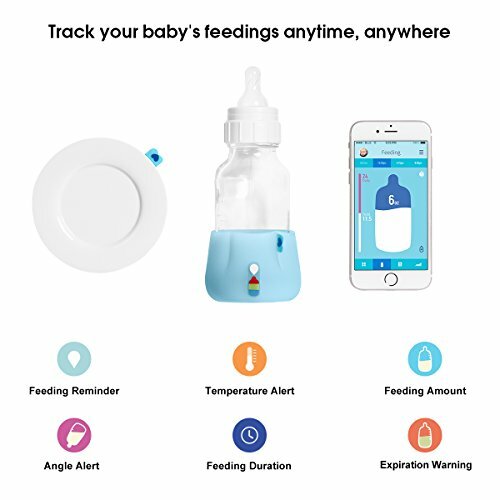 BlueSmart mia is a smart bottle feeding system that tracks and analyzes your baby's intake and consumption patterns. 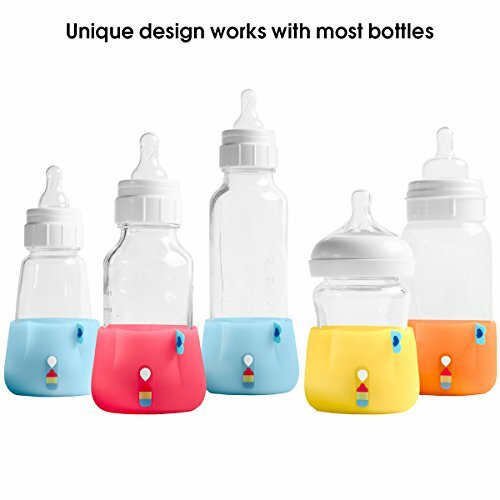 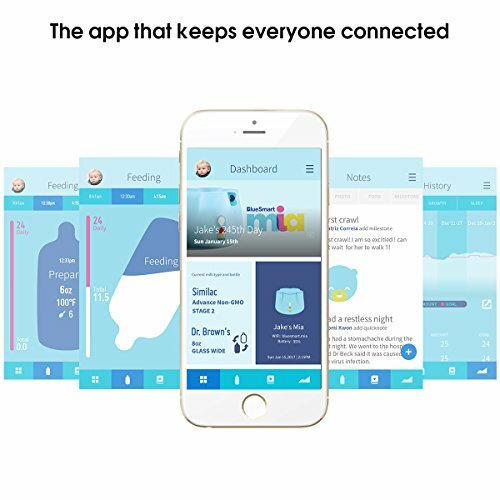 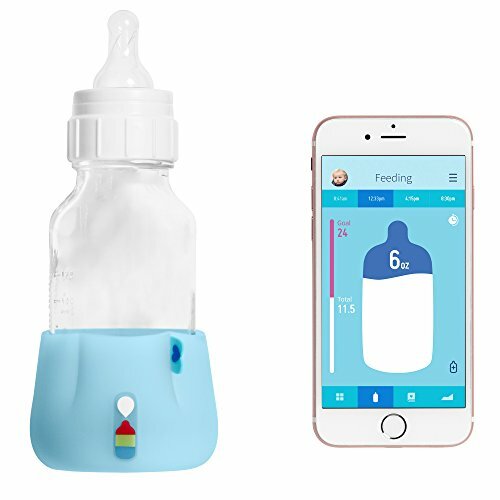 A silicone smart sleeve that fits most bottles, BlueSmart mia alleviates anxieties surrounding baby feeding by tracking the amount of milk consumed by your little one and alerting parents and caregivers in real-time via an easy-to-use app. 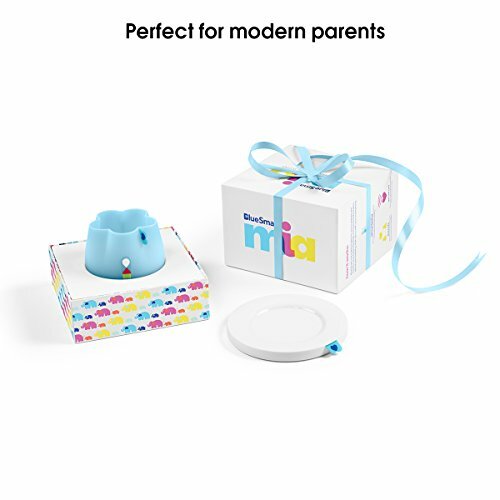 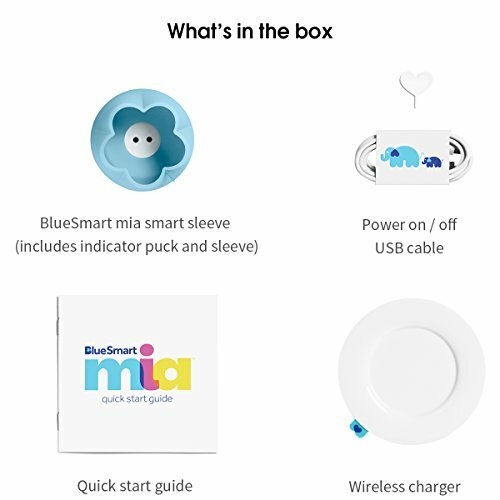 BlueSmart mia connects to Wi-Fi and allows multiple users to input feeding data on their smartphone via the app – so parents can track baby’s progress anytime, anywhere.